PARIS 2e: Sign broken. 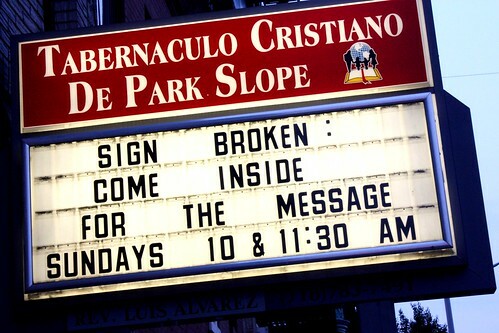 Come Inside for the Message. 0 Comments Published by Cedric Benetti on Sunday, July 26, 2009 at 7/26/2009 04:49:00 AM.